For large groups of friends or family, Koh Lanta to Koh Phi Phi private speedboat transfer is also an option. This allows you to be picked up by the speedboat at whatever time suits you best and transfer direct to Koh Phi Phi. Weather permitting, the speedboat may be able to pick you up directly from one of Koh Lanta’s beaches and take you directly to the beach near your Koh Phi Phi resort. 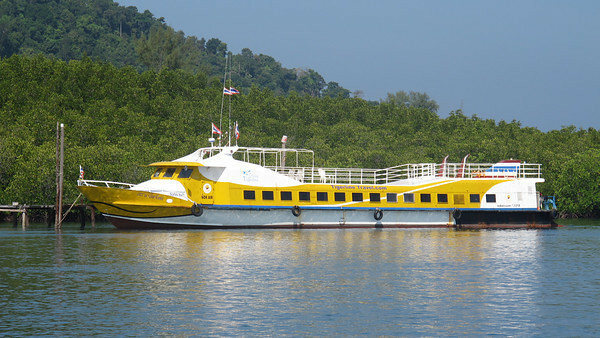 View more info about the Koh Lanta to Koh Phi Phi Private Speedboat Transfer.